Please pass our sincere thanks on to Chris and Iain who were superb ambassadors for your Company. They were helpful, friendly and professional and we both were mighty impressed! 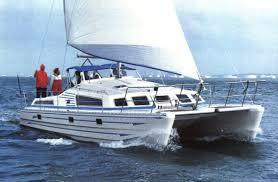 They delivered our vessel safely and efficiently without fuss or delay.